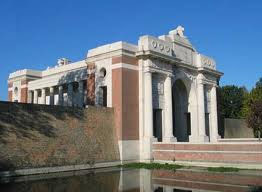 You have already shown an interest in the One day Ypres Salient introductory tour, please select any other tours you are interested in. The last post has been played at the Menin Gate in Ypres by buglers of the Ypres fire brigade at 20.00hrs each evening since 2nd July 1928. Despite the ceremony being banned by the occupying German force in WW2, The ceremony will have taken place 28,664 times by the 11th November 2011.